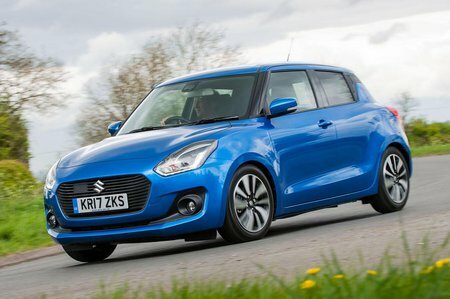 Suzuki Swift 1.2 SHVS ALLGRIP Review and Deals 2019 | What Car? The entry-level engine is also one of the most efficient, matching the more expensive Boosterjet SHVS for economy and emitting just 1g/km of carbon more. It won’t be the quickest thing around but should prove peppy enough for urban environments. It’s also available with four-wheel drive on top-spec SZ5 trim.